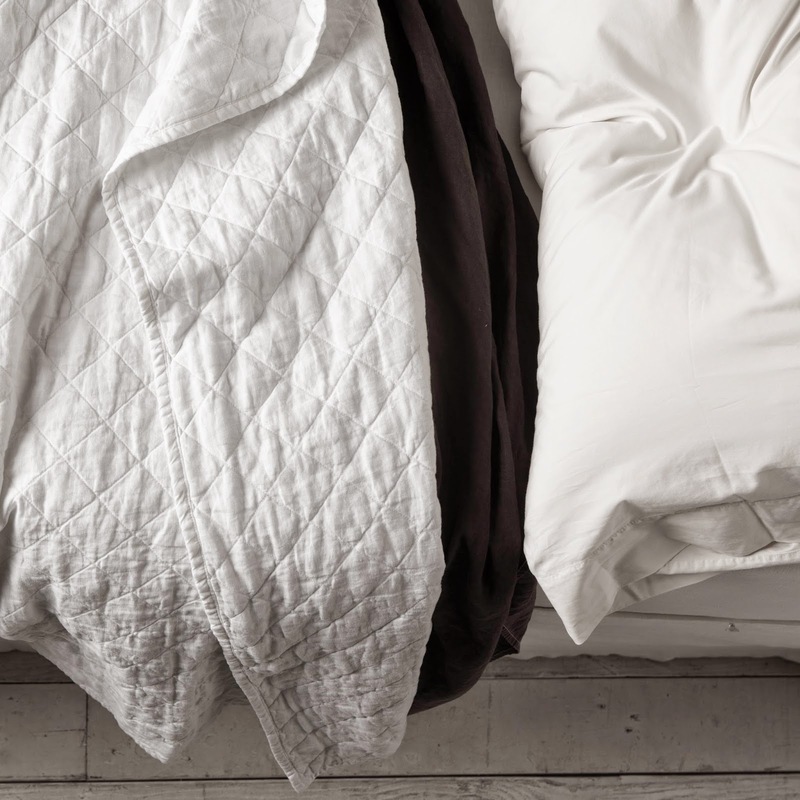 We spend one third of our lives in bed, so why shouldn't we sleep on the finest sheets? Why shouldn't our bed coverings be the most comfortable and cozy we've ever felt? And why shouldn't our babies slumber in their nurseries on the softest linen like that of our ancestors? 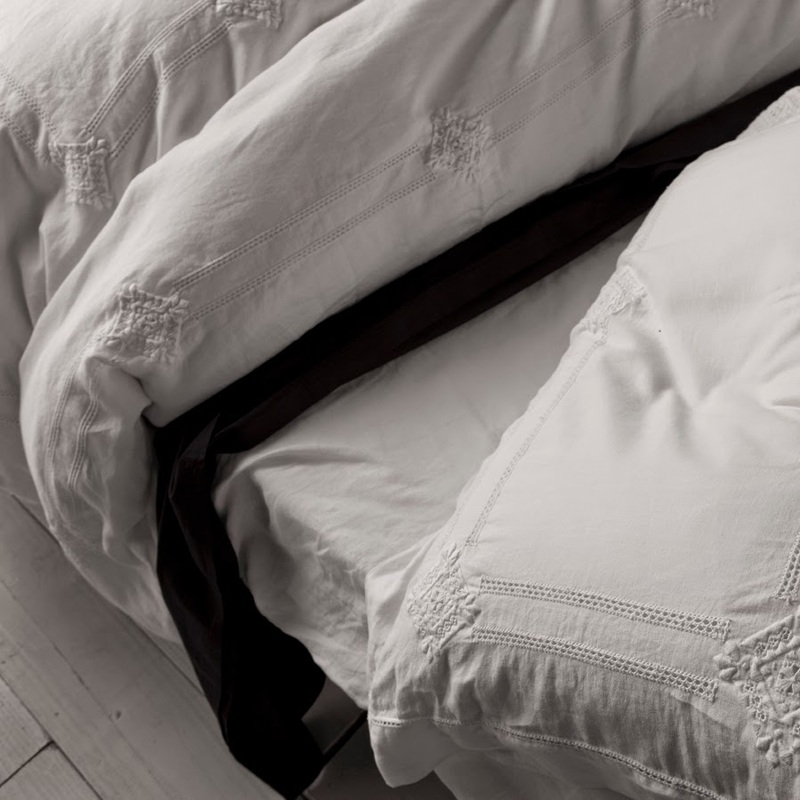 All of us deserve a great night sleep, and Matteo bedding is easy care and garment washed, making your bedding feel like you favorite pair of jeans. Using only the best fabrics from the best mills around the world, Matteo's fabrics are all natural cotton and linen with no blends. The muted color palette of whites, grays, and natural colors allows the style to go from farmhouse to modern with the snap of a finger. The combinations for your Matteo bed are endless whether you're looking to dress you bed in all white or combine contrasting charcoal and greige. And for that real rustic look, the loomstate Vintage Washed Linen is pure European nostalgia. Right now, in addition to free shipping, receive a free pair of pillowcases with your duvet, coverlet, quilt or bedding order over $300. Or, receive a free crib sheet with nursery bedding orders over $300. Take advantage of the sale and get that great nights sleep.